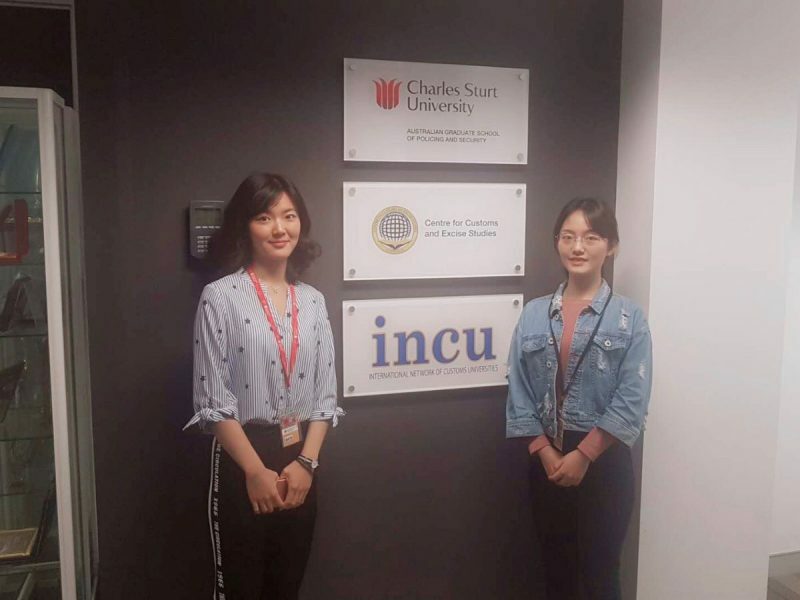 Two groups of students from an INCU Institutional Member, Shanghai Customs College (SCC), participated in the INCU Winter Internship program and each group spent 2 weeks at the INCU Secretariat office in Canberra, Australia between 23 January and 22 February 2019. The objective of the INCU internship is to allow customs students to further develop their skills and obtain professional experience in an international organisation focused on customs and international trade, and to better prepare them for future job opportunities. This internship arrangement between INCU and SCC started in 2018, which has helped to further cooperation between the two organisations and it is expected that this program would continue in the coming years and will help to strengthen cooperation between INCU and SCC. 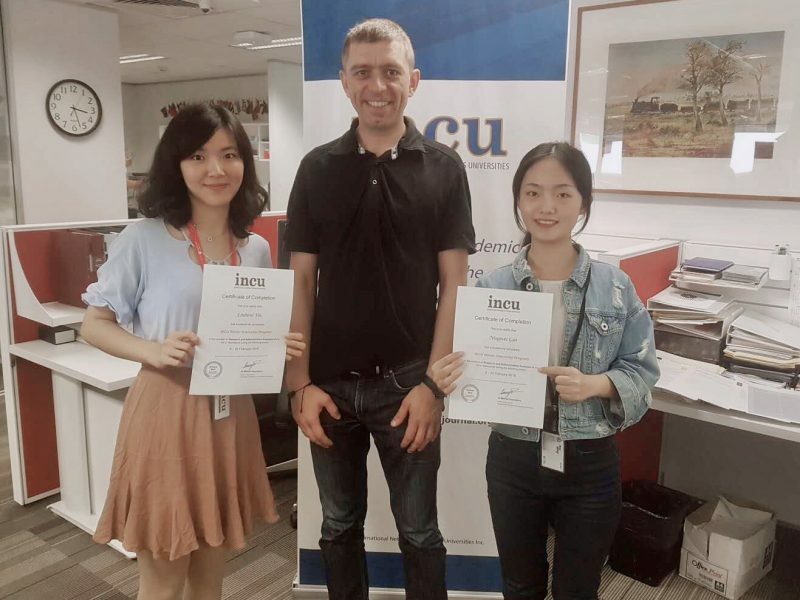 The first internship group comprised of Mr Chenzhong Liang and Mr Jinghua Qiu who stayed in Australia from 23 January to 7 February 2019 and the second group of SCC students comprising of Ms Ningwei Gao and Ms Linbirui Yin, stayed in Canberra from 8 February to 22 February 2019.
assistance with various other administrative and research-related tasks and activities. Apart from performing their professional duties and tasks, the INCU interns also had an opportunity to participate in some social and cultural activities in Canberra and Australia, including visits to the various tourist sites in Canberra and the surrounding region. The INCU Internship Program supports students and provides an opportunity for students to gain firsthand knowledge in the fields of customs, border management and international trade and exposure into the real working environment at a not-for-profit international association.